What is a Urine Pregnancy Test? 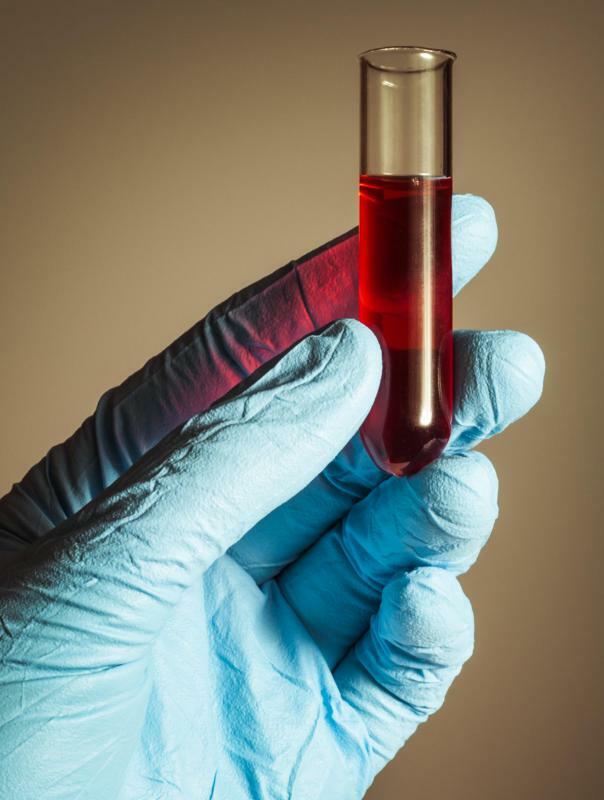 Blood tests can detect the presence of the pregnancy hormone earlier than urine tests. At home urine pregnancy tests are about 97% accurate. 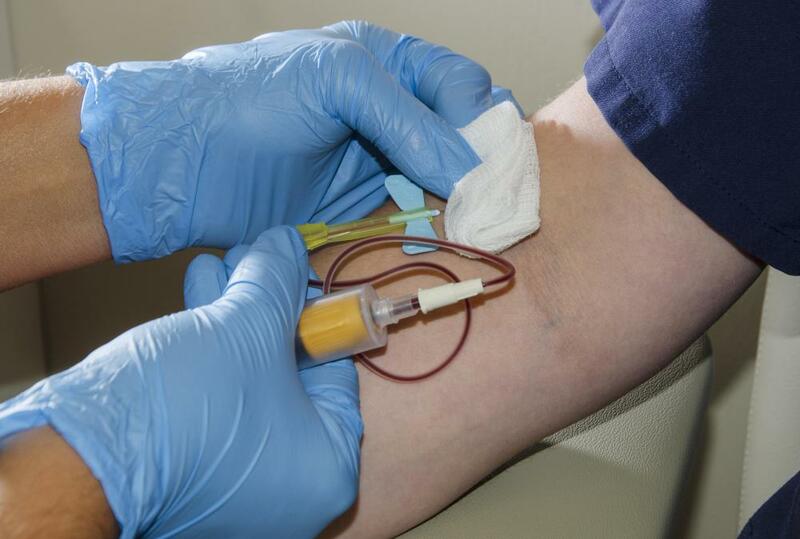 Blood tests are typically used to confirm a positive urine pregnancy test. A woman can take an at-home urine pregnancy test about a week after she misses a period. A urine pregnancy test is one common method for a woman to find out if she is pregnant. She can take the urine pregnancy test at home or at her doctor's office. The doctor may choose to perform a blood pregnancy test instead. Both tests look for a hormone, human chorionic gonadotropin (hCG), that forms in the urine or blood after a fertilized egg attaches to the wall of the uterus. While the blood test can detect the hormone earlier in a woman's pregnancy, it takes longer to get the results. A urine pregnancy test provides almost instantaneous results. A woman can take an at-home urine pregnancy test about a week after she misses a period. It is important that she not take the test too early or else she may get a negative result when she really is pregnant. She also needs to follow the directions properly in order to ensure that she gets an accurate reading. At-home urine pregnancy tests are usually about 97% accurate. In order to perform a urine pregnancy test, a woman needs to hold a stick under her urine stream or place a stick into a cup filled with her urine. Results usually appear after a few minutes. On older tests, a blue or pink line would appear if she is pregnant. Sometimes a plus sign appears or the word "YES," depending on the brand of test she uses. Newer tests may feature a digital read-out that displays the word "Pregnant" if the test is positive. A urine pregnancy test can occasionally produce a false positive or a false negative. It is important that a woman repeat the at-home test or follow up with a test at her doctor's office. If a woman is on certain medications, such as tranquilizers, she may get a false positive. If her urine is bloody, she may also get a false positive. Medications such as anti-histamines can cause a false negative. If the test is too old or if a woman did not wait long enough after her missed period to take the test, she may also get a false negative result. A woman who receives a negative result but still thinks she may be pregnant should repeat the test or see her doctor. Urine pregnancy tests can usually be purchased at drugstores or supermarkets. A woman who is concerned about her privacy may wish to order an at-home test online. The tests usually cost less than $20 US Dollars, depending on the test's style and brand. What is a Serum Pregnancy Test? How can I Confirm a Pregnancy Test?